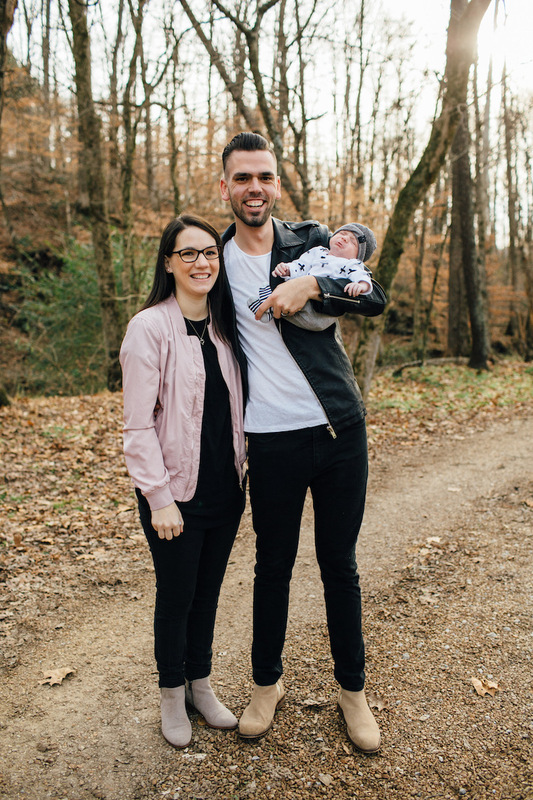 After moving to Nashville in 2015, Pastor Jake Law and his wife, Tori, have founded Shine church, initiated Project Honor, and most recently given birth to a beautiful baby boy, Roman Levi Law. Why Nashville?… Pastor Jake and Tori moved to Nashville from West Virginia to fulfill a call for them to shine God’s light to the broken city of Nashville; hence the name Shine church. The vision of Shine church isn’t to become just another church, but to facilitate an unexplainable move of God that will turn the city of Nashville upside down for Jesus. Pastor Jake holds his bachelor’s degree in religion from Liberty University. Other than his love for Jesus and his family, Jake enjoys coffee, Duke Basketball, and men’s fashion. Since moving to Nashville, Jake has been passionately rooting on the Titans and Predators in hopes of bringing a championship to Nashville like the historical Oilers did before the AFL-NFL merger.